The lounge is one of the most lived in spaces in the home. Far too quickly it can start to feel tired and in need of change. 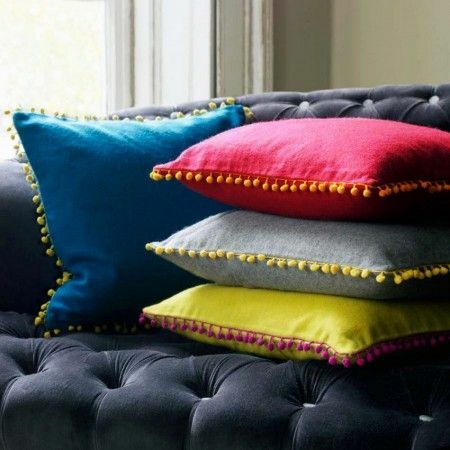 Here are my five top tips for injecting new life into your lounge space, without breaking the bank. Don’t be afraid to break the rules and mix up the conventional positioning of features and furniture to add interest and surprise. Position your mirror or painting directly onto the mantelpiece shelf to create a relaxed feel (ensure it’s positioned and fastened securely in place of course). Place fresh flowers into something unexpected and different for that added surprise element. Beautiful, simple flower arrangements can naturally inject colour and life into any room and can be varied with the seasons. Keep your vase or holder topped up with fresh flowers to add dynamism to your living space. Combine pale or muted tone backdrop walls with rich, vivid coloured flowers to achieve a fabulous contrast which will really stand out. 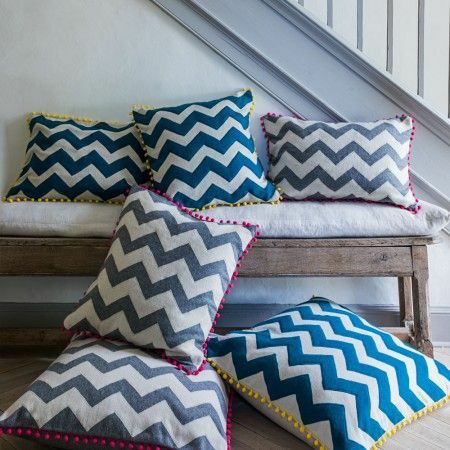 Recover your scatter cushions using different patterned textiles. 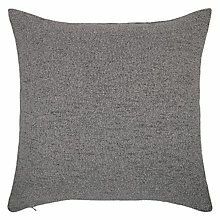 These work especially well against block colour walls and sofas. Once revamped they will instantly add a new lease of life to your room. For some, mixing patterns is a scary prospect. Use a base colour scheme across the different patterns, and ensure that the pattern designs complement each other (for example one bold and one busier, not both) and you won’t go far wrong. Put all those favourite photos you’ve taken on your phone to good use (at last!). Print and display your favourites on your lounge wall or sideboard to create a gallery feature and bring personality to your living space. Place your prints in contrasting frame designs and sizes (too many similar frame styles can often look a little too contrived). Tightly group the frames on your bare lounge wall or sideboard, leaving space around to create the feature. For no cost at all a whole new look can be achieved by decluttering your lounge and focusing the eye on two or three statement pieces resulting in a more tranquil space. Stick to two or three key feature pieces leaving space around them to grab attention. You can always rotate your pieces if you have too many favourites to choose from! If you’re on a journey to create your dream home, you can learn more about AMC Interior Design Services here. Enjoyed this post? Sign up here for the latest news and trends in interior design.